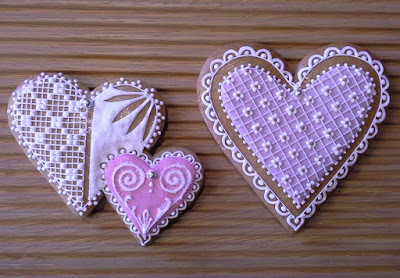 Jindra's Valentine's Day gingerbread. Photo courtesy Jindra Maskova. Gingerbread plays a major role in Czech tradition and culture. It is a skill that is difficult to master, and so it is held in high regard. 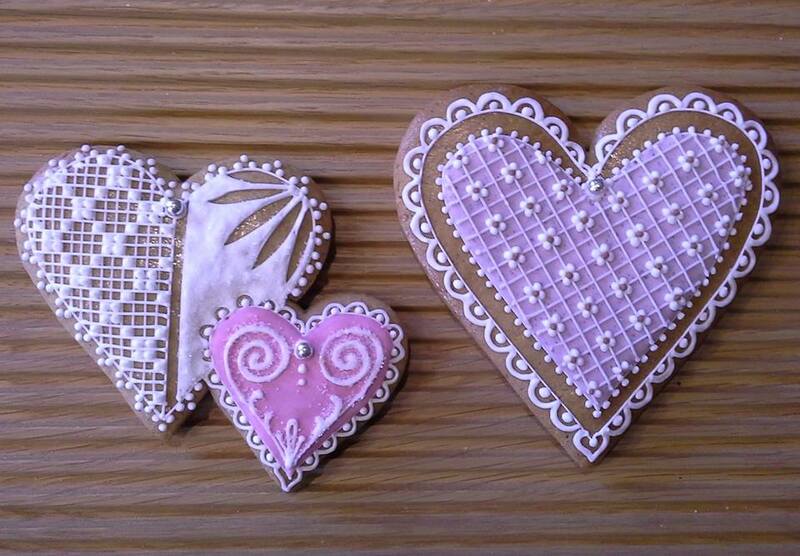 For Valentine's Day, beautifully-decorated gingerbread hearts are sold at markets all over the Czech Republic. In honour of Valentine’s Day, on Sunday, February 11 from 2:00-4:00 p.m., the Heritage Foundation will be hosting a gingerbread-making workshop at Easter Seals Kitchen (206 Mount Scio Rd). At this workshop Jindra Maskova, owner of Gingerly by Jindra, will demonstrate how to make traditional Czech gingerbread while also discussing the history of gingerbread in the Czech Republic and its significance there. Participants will get hands-on experience decorating gingerbread cookies, and they will each go home with the cookies they've decorated. The cost of the workshop is $35.00 per person. Space is limited. You can register by clicking here, or by emailing katherine@heritagefoundation.ca or calling 1-709-739-1892 ext. 6.